The real estate manager decided to add 5,500 square meters to its already large World Cargo Center (WCC) located in the vicinity of Hamburg Airport. Sole tenant of the additional space will be logistics company Hellmann that requires additional room for their air and ocean freight business. “The expansion of our WCC strengthens the leading position of our air freight terminal in the northern German cargo market,” enthuses Jan Dietrich Hempel, Managing Director of Garbe Industrial Real Estate GmbH. The enlargement of the facility became necessary because of growing capacity demand for handling air and ocean freight shipments. Construction work will begin in April, with the building’s inauguration expected to take place next December. 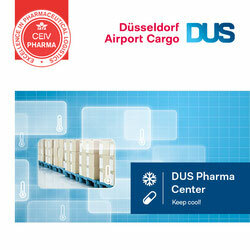 It complements 2016 inaugurated Hamburg Airport Cargo Center (HACC), capable of handling 150,000 tons per year. The new Garbe-built facility will offer 3,100 square meters of hall floor for handling and processing freight consignments, complemented by 2,400 square meters of office space, thus totaling 5,500 square meters. The rather large share of office space is owed to the special requirements of Hellmann Worldwide Logistics, states Garbe chief Herr Hempel. The new space will entirely be utilized by Hellmann. 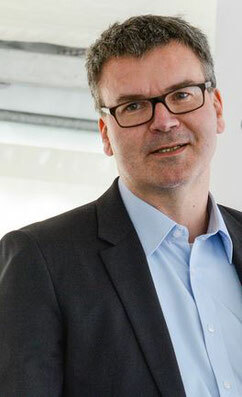 “To enable further growth and accommodate our shipments we need additional space both for operational reasons and administrative purposes,” emphasizes Bart de Vries, COO Air & Sea Freight, Hellmann Worldwide Logistics. 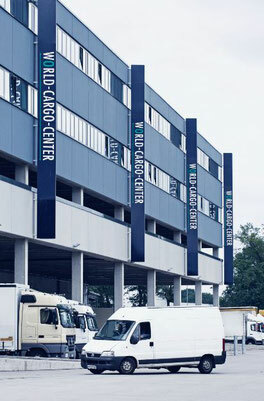 In addition to the World Cargo Center’s 24/7/365 operation there are some other advantages benefiting tenants. One is the facility’s closeness to the airport, another argument is the proximity of the cargo terminal to Hamburg’s large seaport, making combined ocean-air traffic an interesting option. It offers direct access to Germany’s large Interstate / Autobahn network, which is another strong argument and decisive factor for forwarding agents and ground handlers to use Garbe’s facility for running their business. This all the more, because over 50 percent of air freight shipments handled at Hamburg Airport are trucked to Frankfurt, Amsterdam, Luxembourg and other cargo hubs and not uplifted from HAM. Hence, direct access to a well-developed road network is instrumental in ensuring fast flows of goods. With approximately 3.7 million square meters of rentable space, Garbe Industrial Real Estate GmbH currently manages 137 properties at 104 locations in three countries worth 2.3 billion euros. 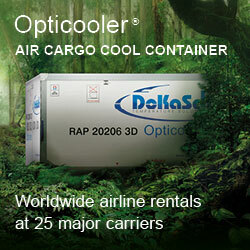 The company was founded more than 25 years ago and is based in Hamburg.